Objective : The two years Distance Learning Master of Science (M.Sc.) 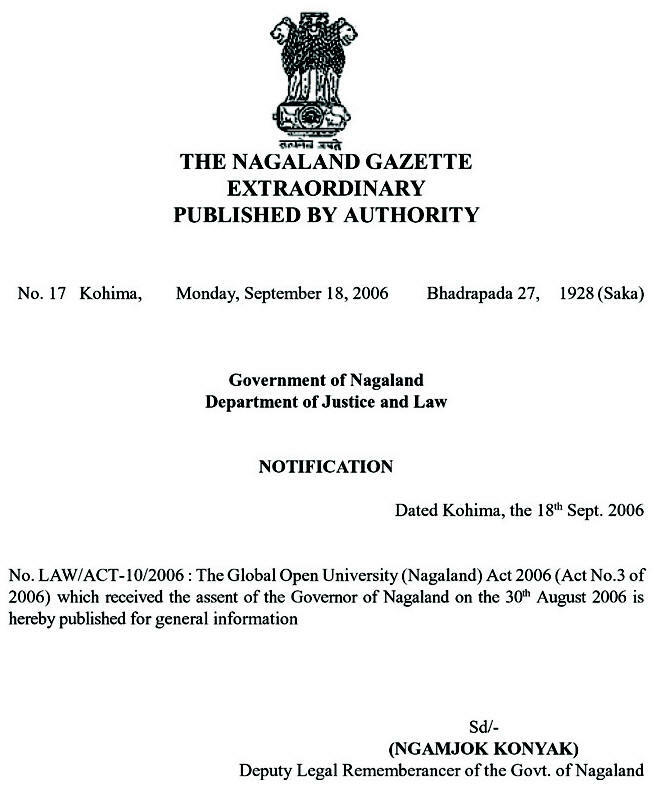 in Applied Biology conducted by The Global Open University, Nagaland has been designed for meeting the demand of the growing needs of experts in the fields of biological area studies, bioscience techniques, genetics, genomics, bio and neuro informatics, biomechanics and biomedicine, biotechnology, green biology etc. 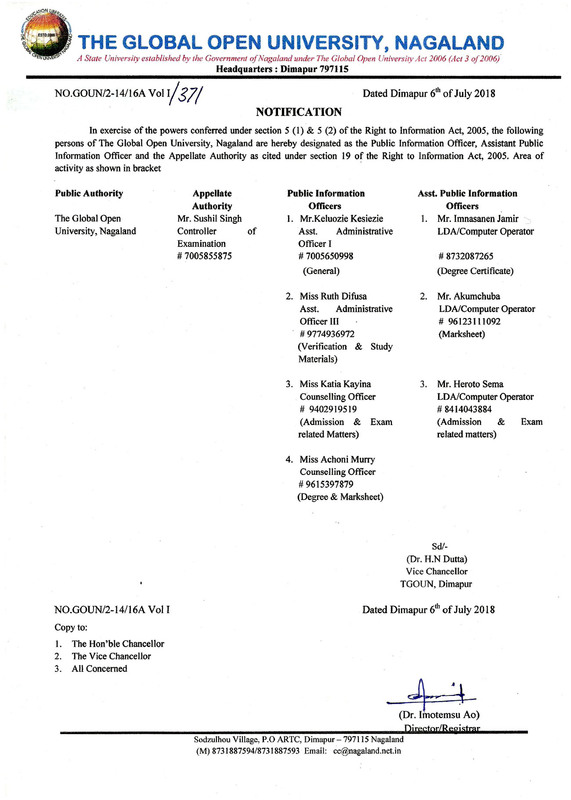 Award : Master of Science with specialisation in Applied Biology shall be awarded to all the successful candidates by The Global Open University, Nagaland. The confluence of classical and modern types of technologies enables creation of new products and highly competitive processes in a large number of industrial and agricultural activities besides the health sector. This would provide the impulse to radically transform the new type of competitiveness and growth potential for a number of activities and open new possibilities. 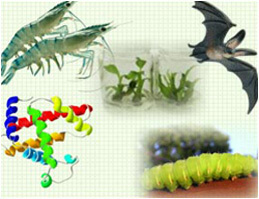 During the last five years, products, processes and services in the fields of biotechnology and biomedicine have reached new heights. It is in fitness of things that the Master's Degree holders in Applied Biology secure better jobs.